The Swiss ban only affects the registration of new Cayenne diesel SUVs, and not those already on the road in Switzerland. 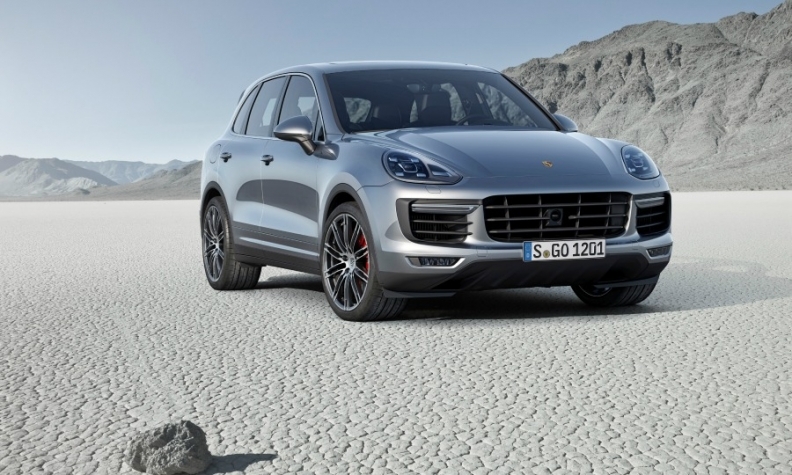 ZURICH -- Switzerland's road agency imposed a preliminary ban on new registrations of Porsche Cayenne SUVs equipped with manipulated diesel engine management software. The preliminary ban, imposed on Cayenne cars with 3.0-liter diesel powertrains, does not affect cars already registered in Switzerland, the agency said. Porsche is owned by Volkswagen Group, which in 2015 admitted to systematic manipulation of engine management software to cheat emissions tests. In late July, Germany announced a recall of affected Porsche Cayenne models after finding potentially illegal emissions controlling software in the vehicles. Europe’s biggest single market must eventually follow other European countries in banning new diesel cars, Chancellor Angela Merkel has said, conceding for the first time that diesel's days are numbered in the wake of the emissions scandals. Merkel’s comments followed mounting pressure on Germany's automakers who concealed from regulators the true emissions level of diesel vehicles.